Set in the centre of the Mekong Delta, Victoria Can Tho resides only moments from Can Tho town. 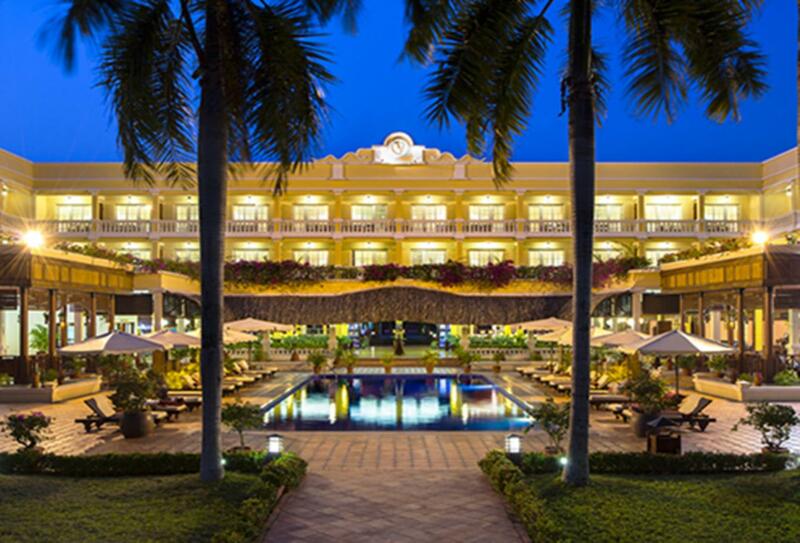 Its peaceful setting on the banks of the Hau River is complemented by sprawling exotic gardens. The architecture is in a colonial-style and the rooms are all designed with authentic Vietnamese touches. There is a restaurant serving French-inspired cuisine, as well as a spa with a range of treatments and massages.